Minimizes distortions for high-precision imaging. 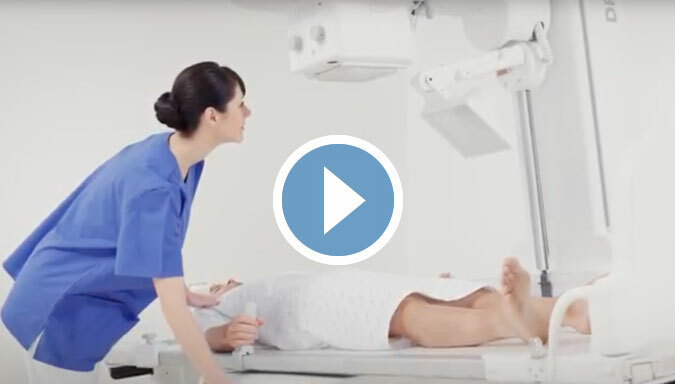 Providing a first-person camera view of your patient, allowing you to position patients without using radiation before the main exposure. 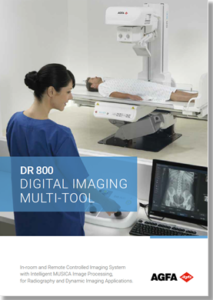 DR 800 offers Tomosynthesis for multi-slice reconstructed images. Our brand new, patented Tomosynthesis algorithms use iterative reconstruction, resulting in less dose, noise and artifacts. 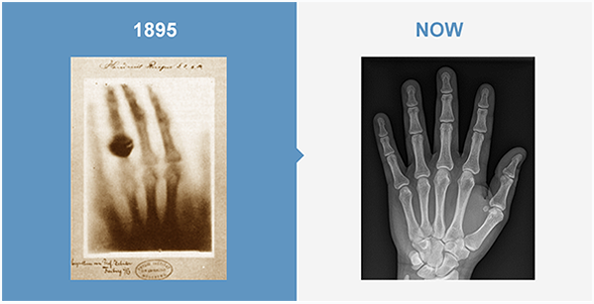 Agfa has overcome the usual slow iterative reconstruction process with algorithms that can reconstruct images very quickly: in less than one minute. 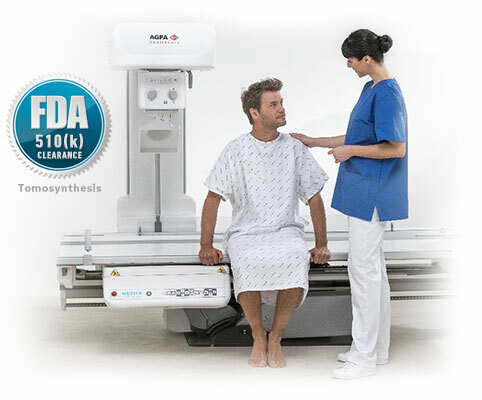 Hospitals including Florida Hospital’s flagship facility, Celebration Health, choose the new Agfa multi-purpose R&F system powered with MUSICA® Dynamic to replace aging rad-fluoro systems. Elizabeth Evans, modality manager at Florida Hospital Imaging Enterprise. 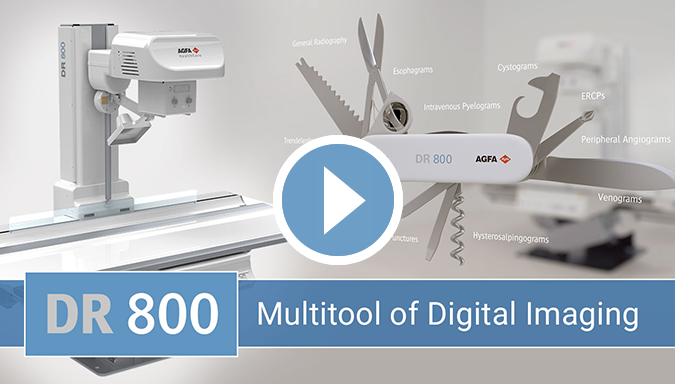 With the DR 800, you have a whole range of features and technologies that minimize exam preparation time, procedure time and image acquisition. 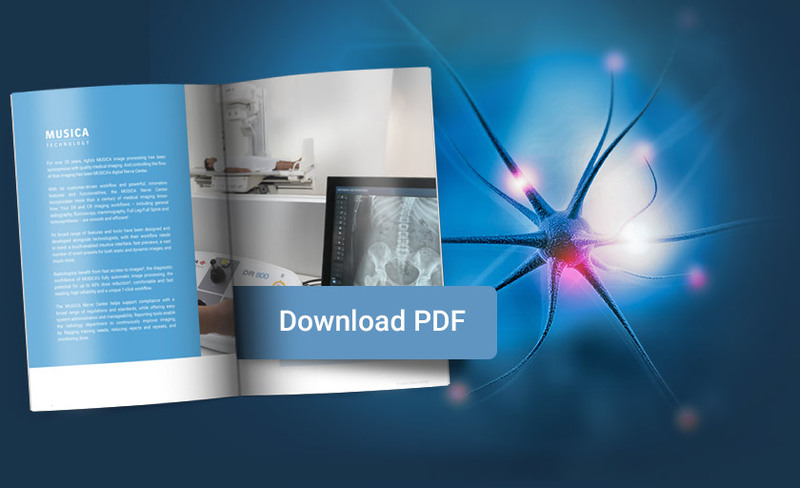 Unrivalled positioning freedom, a highly optimized interface and MUSICA’s consistent image quality come together to help you assure a better patient experience. What does MULTI-PURPOSE mean to you? 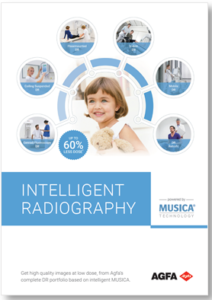 Fully integrated digital imaging, with MUSICA image processing for Radiography and for Dynamic imaging? 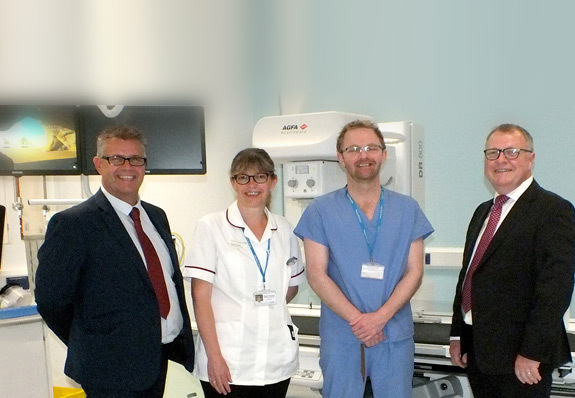 A wide range of features combining unrivalled positioning freedom with workflow improvements? Yes, the DR 800 delivers all that, and much more! Versatility and a great financial value? 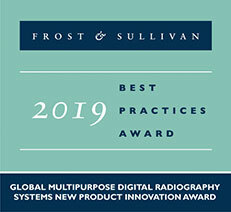 Supporting general radiography, fluoroscopy and advanced clinical applications such as full leg/full spine examinations and large filed/low dose tomosynthesis, this highly versatile, fully integrated digital imaging solution offers performance, ease of use and flexibility. One investment for a broad range of applications encompasses all types of exams, so you don’t need additional specialty rooms. 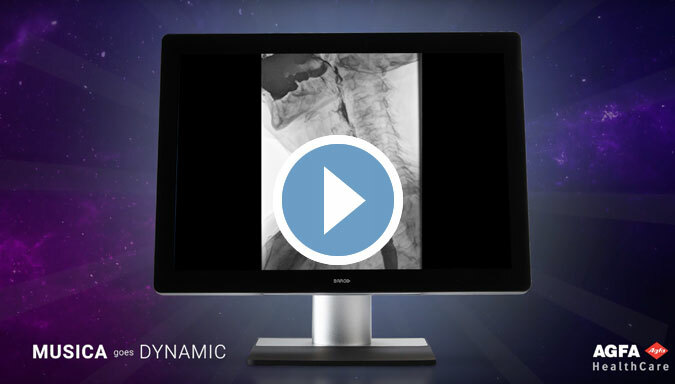 DR 800 technology minimizes exam preparation time, procedure time and the wait for images. 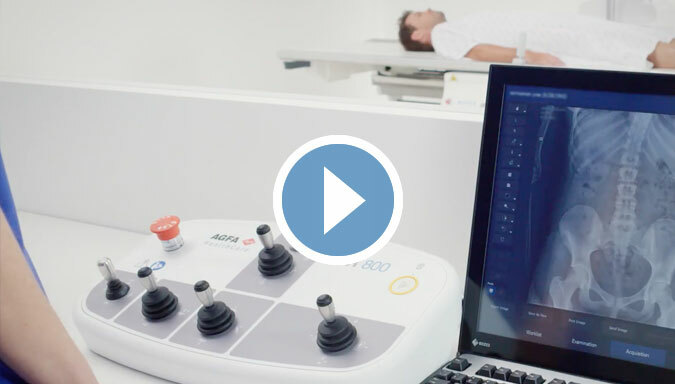 Unrivalled positioning freedom, a highly optimized GUI and MUSICA’s consistent image quality come together for a better patient experience. 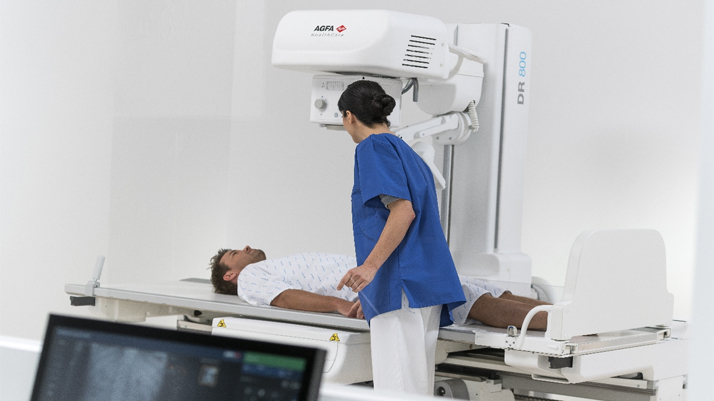 Moreover remote control and in-room control capability, auto positioning, 180 cm Source Imaging Distance (SID) and radiation-free video positioning enhance patient and operator satisfaction, comfort and safety. Powerful Dynamic MUSICA image processing assures superb image quality and the lowest possible dose with a more efficient workflow.